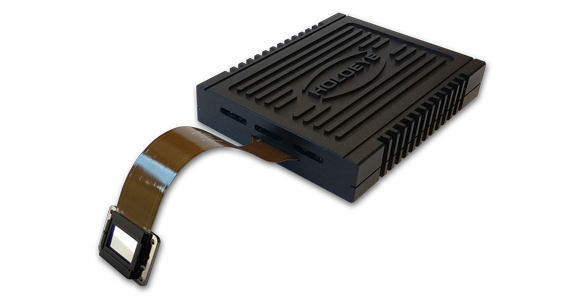 HOLOEYE´s Spatial Light Modulator (SLM) systems are based on translucent or reflective liquid crystal microdisplays. 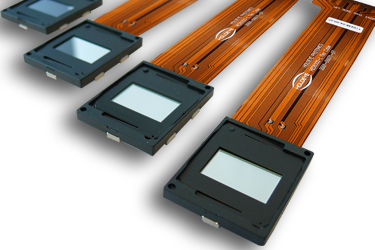 HOLOEYE offers a wide range of spatial light modulators for amplitude and phase modulation. 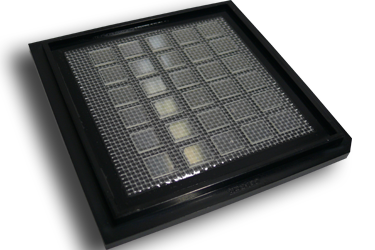 Besides the development of customized Diffractive Optical Elements we offer a variety of standard plastics DOEs. 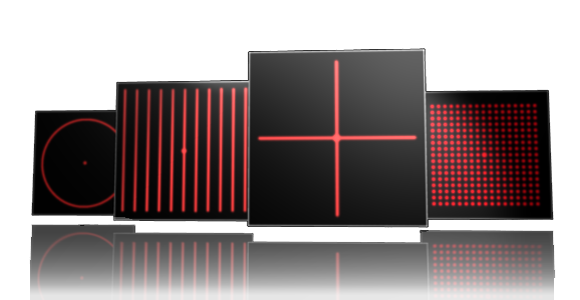 For all HOLOEYE Spatial Light Modulators there is different software availalbe for generating optical functions and easy addressing of the SLM. 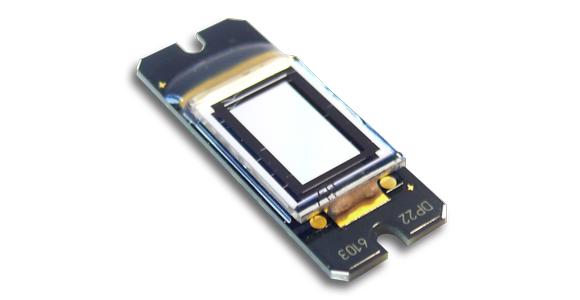 HOLOEYE offers custom LC design and cusztomized drive electronics for LCOS microdisplay products. Single-shot measurement of the orbital-angular-momentum spectrum of light. In situ single-atom array synthesis using dynamic holographic optical tweezers.